Our degrees open up a multitude of opportunities. Employers are looking for strong academic preparation and career-related experience. Make your plan for success with the Academic and Career Advising Center. Meet your faculty. Use each instructor’s office hours at least once. Introduce yourself and ask a few questions about succeeding in the course. These interactions could lead to a long term relationship resulting in research opportunities and a reference for future employment or advanced education. Get to know your advisors early. Your assigned advisor is ready to help you be successful at UNL both academically and personally, so they should be your first point of contact for any questions. Your advisor may work in the department of your primary major or in the Academic and Career Advising Center. Check MyRED for the name and contact information for your assigned advisor. Find your advisor's office hours in the MyPLAN tab of my.unl.edu and sign up on-line for an appointment. Visit the Academic and Career Advising Center in 107 Oldfather Hall. All Arts and Sciences students can use this central advising center. College advisors can help you navigate your overall degree requirements, understand policies and processes, complete paperwork and explore additional majors or minors. Career Coaches can help you indentify career options, gain experience and prepare to apply for jobs and internships. Stay on top of deadlines for changing your courses or your grade options with the academic calendar. Register early in your priority registration timeframe for the best selection of courses, days and times. Your time frame depends on your class standing. Check MyRED for the date and time you can finalize your selections. Learn how to use on-line tools like MyRED, MyPLAN, Degree Audit and the Undergraduate Bulletin. 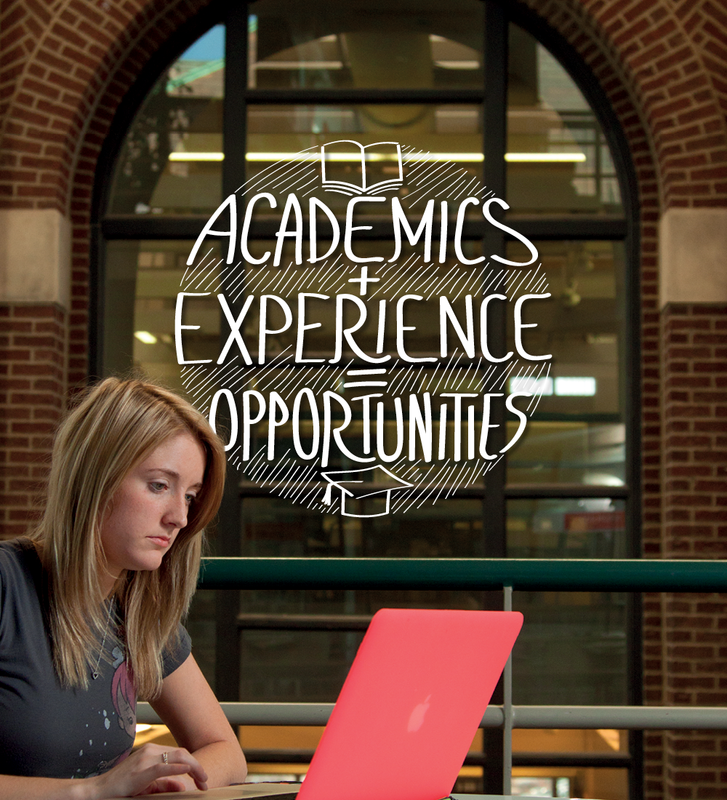 Use academic resources like the Writing Center, Math Resource Center, Language Lab and more. Attend workshops by the First Year Experience and Transitions Program on study skills, time management, note and test-taking strategies and more. Join at least 2 student organizations including one related to your academic or career interests. There are nearly 500 to choose from at UNL. Take a Career Assessment at University Career Services to identify your career interests. If you are Pre-Health or Pre-Law, visit with an Explore Center advisor to make a plan for pre-requisite courses, involvement and experience, admissions tests, applications and more. Explore available options for minors or even a second major. Flexibility is one of the best things about being an Arts and Sciences student! Draft a resume and have it reviewed by a Career Coach in the Academic and Career Advising Center or at University Career Services. Continue to develop and customize it for each use and seek feedback from a variety of sources including faculty and employers. Establish a Husker Hire Link account to connect with employers for internships and jobs. Attend an Education Abroad “GO Session” to learn about programs, processes and planning. Identify opportunities to engage in research within your academic program including the Undergraduate Creative and Research Experience (UCARE) program. Stay involved with student organizations and seek opportunities to hold a leadership position. Set up a LinkedIn account and start building your network with classmates, co-workers, friends and family. Build your network before you need it! If you are currently working, ask yourself if the position is related to your career goals and if not, challenge yourself to seek new opportunities. Use Husker Hire Link to search and apply for internships. Attend Career Fairs and programs to gain career information and connect with employers. Report your internship experience with University Career Services. Investigate graduate/professional school programs and develop a timeline for admission tests and applications. Schedule a graduation check with the Academic and Career Advising Center to be sure you are on track to complete your degree as planned. Identify references for jobs or graduate school among faculty, advisors and employers. Begin a professional job search early. If you are graduating in May, start in the fall. Connect with employers by attending Career Fairs and programs and using Husker Hire Link. Apply for graduate or professional programs well in advance of established deadlines. Participate in a mock employment or admissions interview with University Career Services. Apply for graduation early in the semester you plan to finish. Complete Career Services Graduate Survey to report your plans.